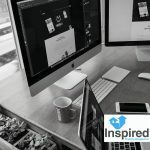 You can now pay your service charge online, simply click this button. 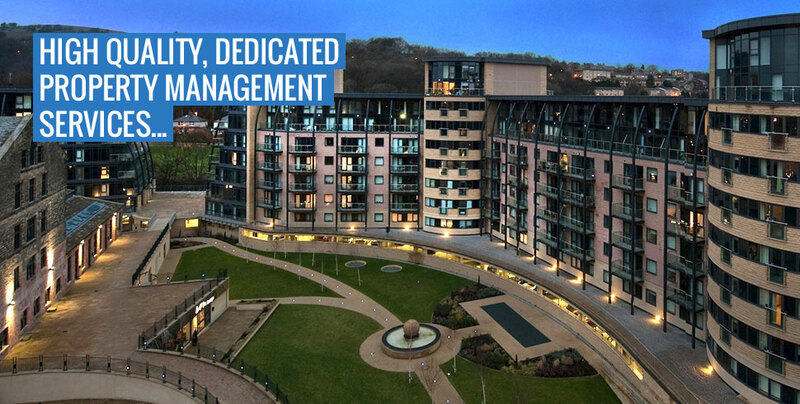 Professional Managing Agents specialising in providing a quality and dedicated service in residential block, commercial and estate management. 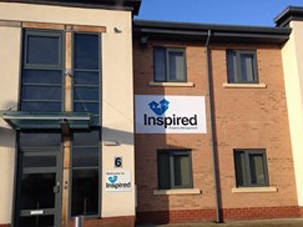 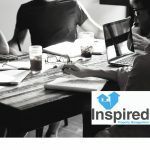 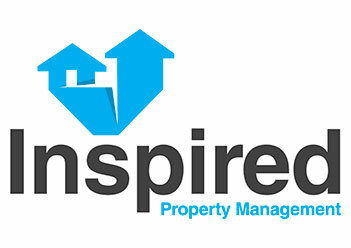 Inspired Property Management is a privately owned property management company, providing professional and competent property management services since 2009. 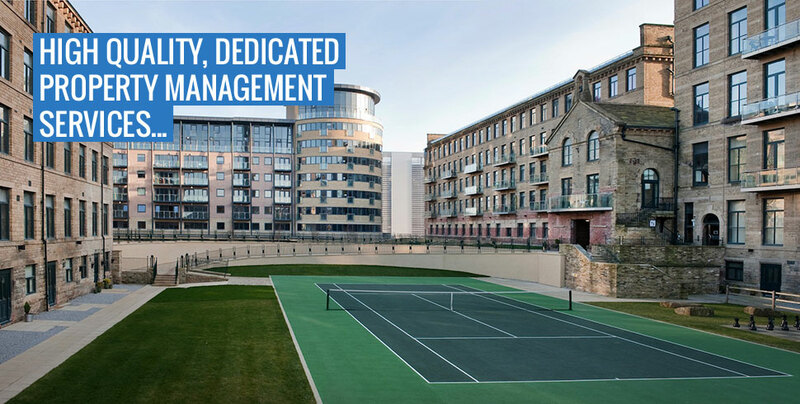 We have a team of experienced property managers who can assist you with all aspects of leasehold property management services covering residential, commercial, block and estate management throughout the North and South England. 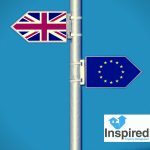 What will Brexit mean for property prices?